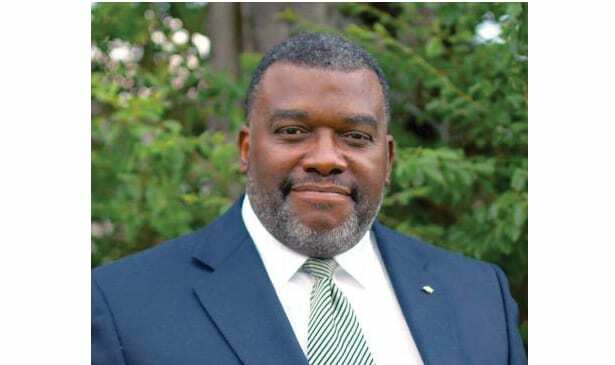 NASHVILLE, TN — Voter education, organization and participation are the three pillars of Rueben Dockery’s campaign for Tennessee State Senate District 19. He and Christina Callaway are running as independents against Brenda Gilmore (D) for the seat held by longtime representative Thelma Harper, who’s retiring at the end of her 27th term. Dockery has been a resident of District 19 for 31 years and worked in social services for 25 years in several positions including as a special education teacher in MNPS, authoring one of the first charter school applications in Tennessee and serving as founder of the nonprofit Building Families and Communities Missions Incorporated. In 2014, he made an impromptu run for the State Senate seat in District 19 as a write-in candidate. “Many people have studied the science of politics here locally as well as law and the critical issues that we’re facing. Having wrapped my mind around those things, putting many of those things on paper in forms of grants and advocating for those types of changes, I’m convinced that I’m best prepared to take it to another level and assume a legislative position,” Dockery said. Education is one of Dockery’s top priorities, planning to establish 21st Century Community Learning Centers throughout the district, particularly in voting precincts where there are many students in the city’s 21 low-performing schools. The Centers provide enrichment activities for students and academic support for families. Additionally, the housing displacement issue across the city is another prominent area of focus for Dockery, along with business development. The new federal tax plan provides incentives for venture capitalists who invest in new business startups for minorities, and Dockery hopes to apply for legislation that would fund pilot projects over the next four years and bring 250 new start ups to Davidson County. He states that this effort will reduce crime and provide young men in vulnerable neighborhoods with valuable business skills. Accountability is also important to Dockery, who wants to create a precinct numbers council. “These are smaller bodies within each voting precinct where there’s a common understanding among its residents about what’s needed and how to hold me accountable in the upper chamber of the legislative,” he described. The general election takes place on Nov. 6.